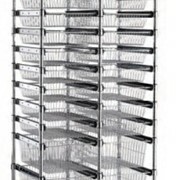 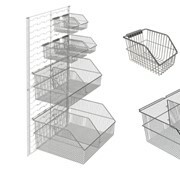 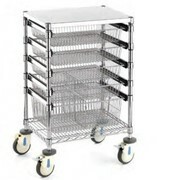 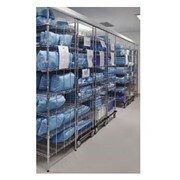 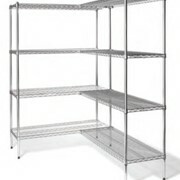 Paragon Care supplies a range of hospital shelving and storage solutions. 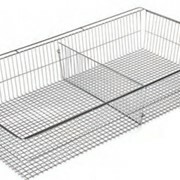 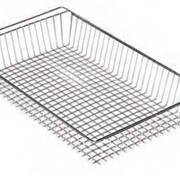 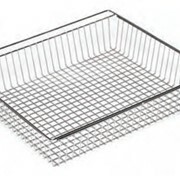 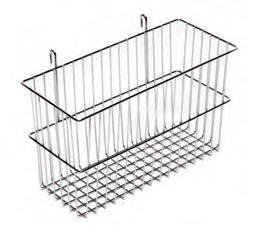 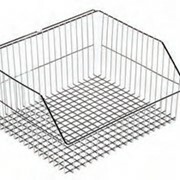 The Rapini RB130C Basket Hook System is available in 440 x 190 x 255mm measurements. 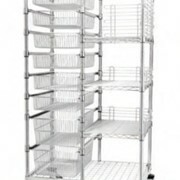 Available in 440 x 190 x 255mm measurements.